China will ask the World Trade Organization to impose sanctions on the U.S. next week for non-compliance related to a ruling regarding U.S. dumping duties. The 2017 WTO ruling was related to several industries ranging from machinery to metals to light industry for a total annual export value of up to $8.4B. 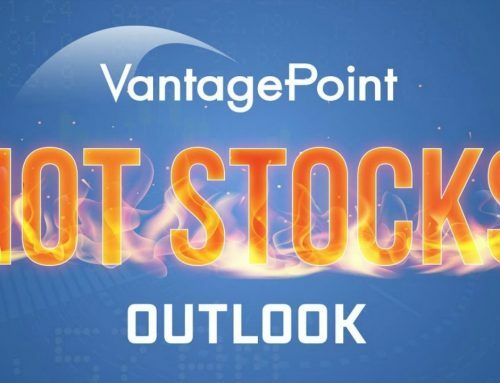 The VantagePoint platform recently indicated continued upside momentum. Using the predictive indicators embedded within the VantagePoint platform and its predictive AI technology, we will point out three significant things. 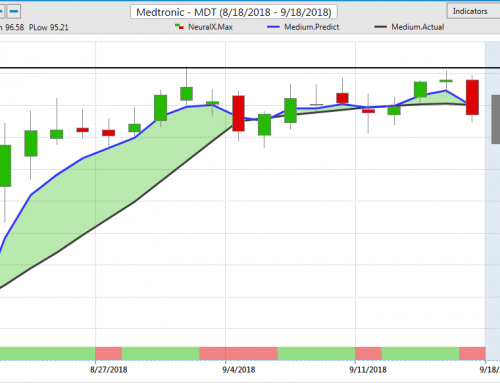 We have a bullish crossover indicated by the blue predictive indicator line crossing above the black simple moving average on September 10th. We can combine that with the VantagePoint propriety neural index indicator moving from the RED to the STACKED GREEN on the same day. This indicator measures strength and weakness for a 48-hour period, in this case, strong bullishness. The move to the STACKED GREEN position further makes the case for a potential bullish scenario. We also have the predicted high and low above yesterday’s actual high and low indicating further strength. I want to play the VP continued bullish indication. 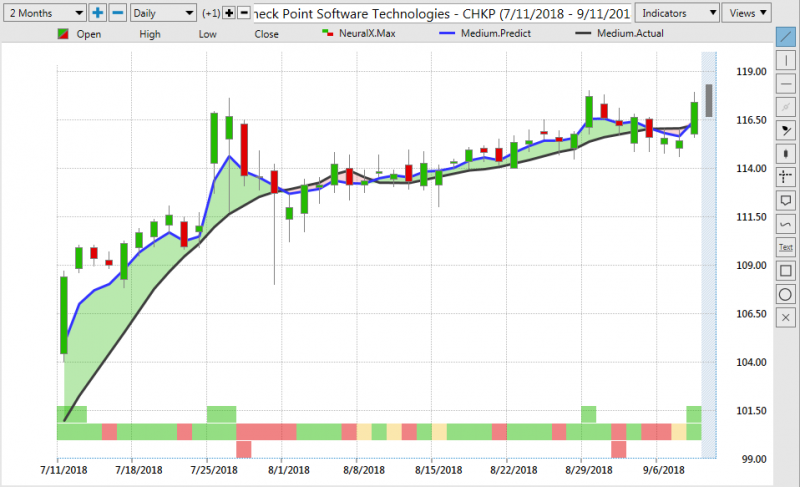 If you are strictly a stock trader, simply buying CHKP in the $117.25 area is a prudent move. You are anticipating a move to the upside. It is always a good idea to enter a sell-stop order to mitigate potential losses. Placing that sell-stop in the $115.25 area will achieve that goal. For active traders with a shorter investment time horizon, you can consider a setup utilizing options. Given the market conditions outlined above, taking an active, premium debit approach may be the best path to success. This means that you are getting odds of 3.00:1. VantagePoint Software uses the power of Artificial Intelligence. This is what traders use to predict market direction and strength. Which is 1-3 days in advance with up to 86% accuracy. With deep learning using neural networks, VantagePoint can show you what the market is going to do instead of what it’s already done. Request a personalized demonstration of VantagePoint Software today. Learn why more than 25,000 traders trust the software, which helps them achieve trading success.